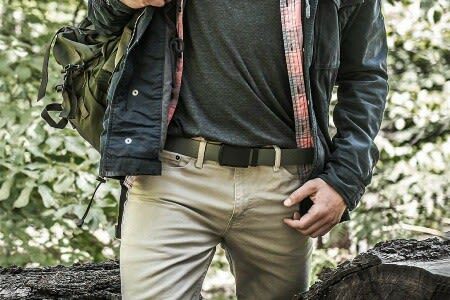 World Of Preppers carries a wide selection of First Aid Products, First Aid Refills and First Aid Supplies. 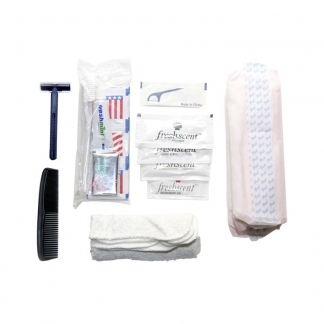 We carry Burn Care Products, Bandages and much more! 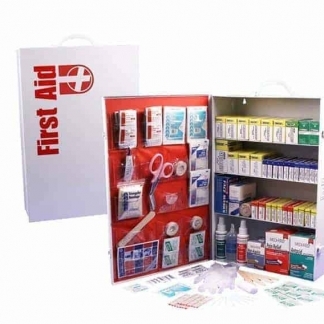 Whether you are looking for a simple First Aid Kit, Backpack or a Full Cabinet, we have what you are looking for. Contact us if you have any questions about our First Aid Kits.